The Fayette County Fair will take place this Sunday, September 16th at The Red Mile in Lexington, KY. Stop by for a day of bets, brews, and Bluegrass fun! 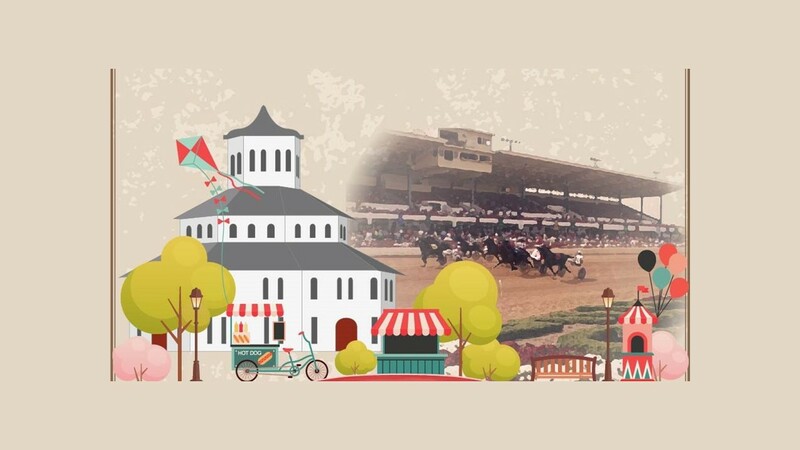 There will be horse races, live music, a beer garden, bourbon tasting in the Round Barn, arts and crafts market, food trucks, and plenty more for a free, family-friendly event you won’t want to miss! Click here to learn more!